Purity >95% / CAS No. 64963-01-5 / Best Price Guarantee / See details below and Request a Quote. 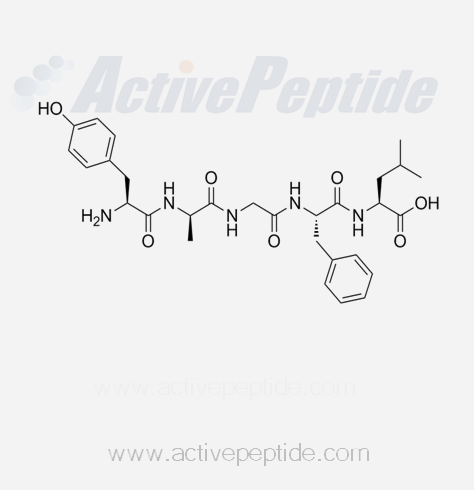 Request a Quote for Pentapeptide-18 to receive a prompt response and the best price from Active Peptide Company.